Something new. In its several incarnations over the years, this publication has published the occasional original verse or piece of art. But until now we have never dedicated an entire issue to original works of fiction, poetry, creative nonfiction, and visual arts. 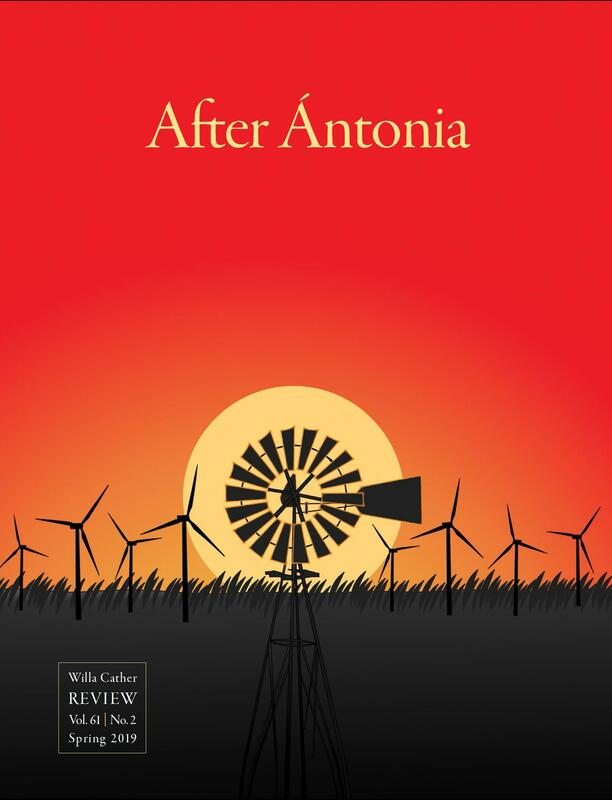 Last year, in recognition of the hundredth anniversary of the publication of My Ántonia and the Foundation’s rebirth as the National Willa Cather Center, we sent out a request for submissions from writers and artists who had found inspiration from Cather’s classic novel. Here you have the results of that appeal. You’ll find a broad range of voices and perspectives, from many newcomers to these pages and a few veterans; works from tyros and seasoned pros alike.